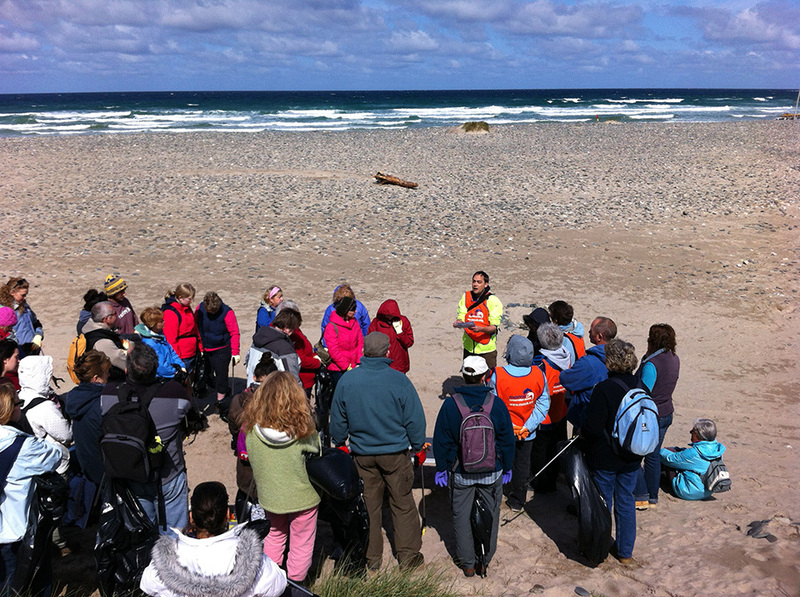 The UK’s leading marine charity, the Marine Conservation Society (MCS), is looking for volunteers to register now for a citizen science project that involves a trip to the beach! The Great British Beach Clean (18-21 September) is the only UK-wide beach clean that not only spruces up hundreds of beaches around the coast but records the litter finds as part of a global beach clean event. 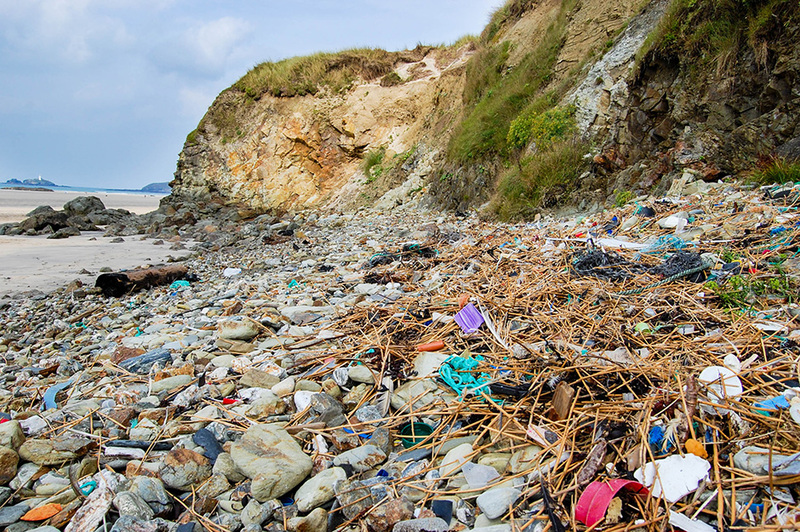 Plastic bottles and carrier bags, nappies, balloons, and tiny plastic pieces can be found on almost every beach in the UK – either washed up, blown there or dropped. Our beaches have never been so filthy and most of the litter found can be traced back to us – the general public! “Taking part in the Great British Beach Clean really can make a difference. In previous years when we’ve highlighted increases in dog poo bags and sewage related debris found on beaches we have seen drops in numbers subsequently. We hope we’ll see fewer wet wipes in 2015 following our mini-campaign showing why these material squares should go in the bin not the loo,” says Charlotte Coombes. MCS says cleaning and surveying a beach only takes a couple of hours at most. Each beach has a coordinator who explains how to fill in a simple data form and then it’s just a case of grabbing a litter picker and a bin bag and filling it up with rubbish! Volunteers are also asked to record any branded items they find, to enable MCS to approach specific manufacturers and retailers and look at ways they can work with them to reduce the amount of rubbish from their products reaching our beaches. “Beach litter is a serious environmental problem,” says Charlotte Coombes. “But the solution is in our hands. The first step is to register as a volunteer. We want the ‘Great British Beach Clean’ weekend to offer a snapshot of what the future could look like for the British seaside by reducing the amount of litter that reaches our shores”. The Great British Beach Clean – be part of the biggest and most influential fight against marine litter in the UK. Find out more at http://www.mcsuk.org/greatbritishbeachclean or telephone 01989 566017.